Paradise Island located North of Nassau, the island is reachable by the Sidney Poitier bridge connecting the two islands. The glamorous island boasts 685 acres of pure utopia, developed to please visitors. Its name tells you everything you must know of the place - Hotels, restaurants, shops, nightlife, a golf course, an aquarium and a casino this island offers anything you could want and more. The weather is gorgeous and the lifestyle is second to none, what more could you ask for? 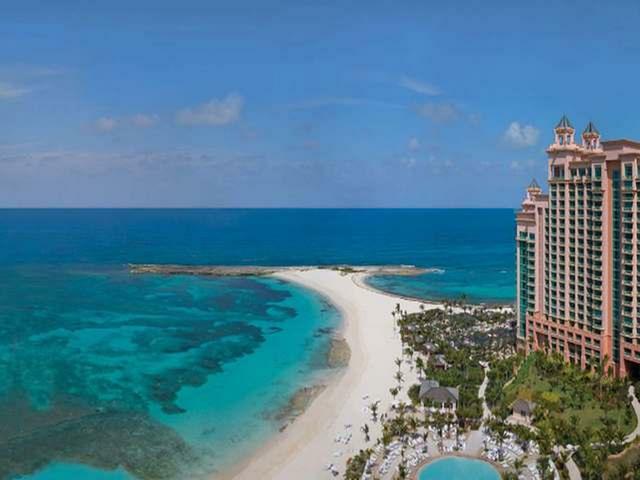 Looking for a Paradise Island Advisor?